Fitting was relatively trivial however I did take the liberty of giving the machine a decent clean while I was at it. What I found interesting was the build-up that had formed in the group head where the seal was; a black sticky mess almost like tar. It appears to be residue where coffee has reacted with the rubber of the old seal to form a tar-like substance. I scraped as much of this out as possible before fitting the new seal to help the two surfaces mate properly. Unfortunately I took the photo after I had already started so much of it has been scraped out already. Once all was done I powered up, made a coffee and was dismayed to see the machine leaking again! Fortunately this ‘fixed’ itself after pulling a few shots but I remain unconvinced. But I’m still full of admiration for your tip to fix the screen on her Sharp carousel microwave. After 5 years with a broken LCD screen it now works perfectly. 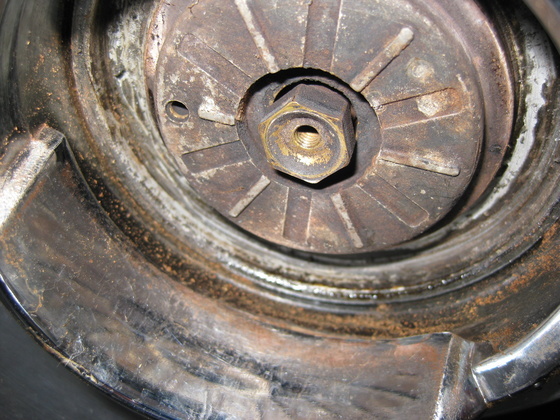 Anyway, re; the still dripping seal – make sure you have it the right way around – it will fit in upside down! 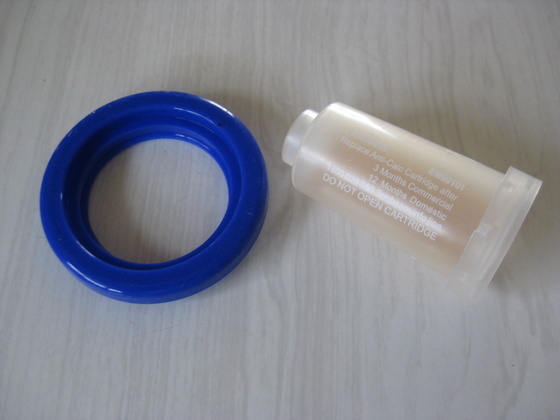 The metal rim of the perforated cup should fit easily in the circular slot in the silicone seal. There do seem to be a few dribbles in the first few operations (perhaps until the coffee tars have built up again to seal it! Great to hear of another useful microwave being salvaged too. Other than the LCD they seem pretty much bullet proof.